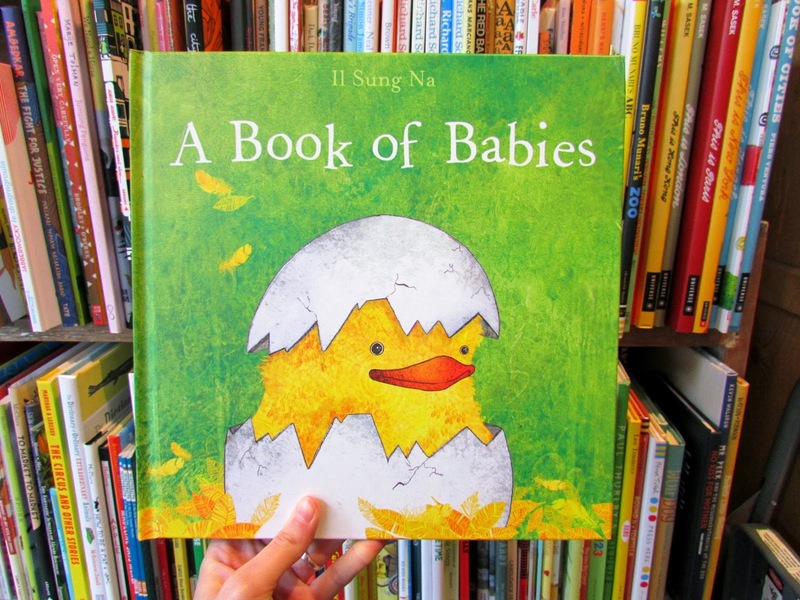 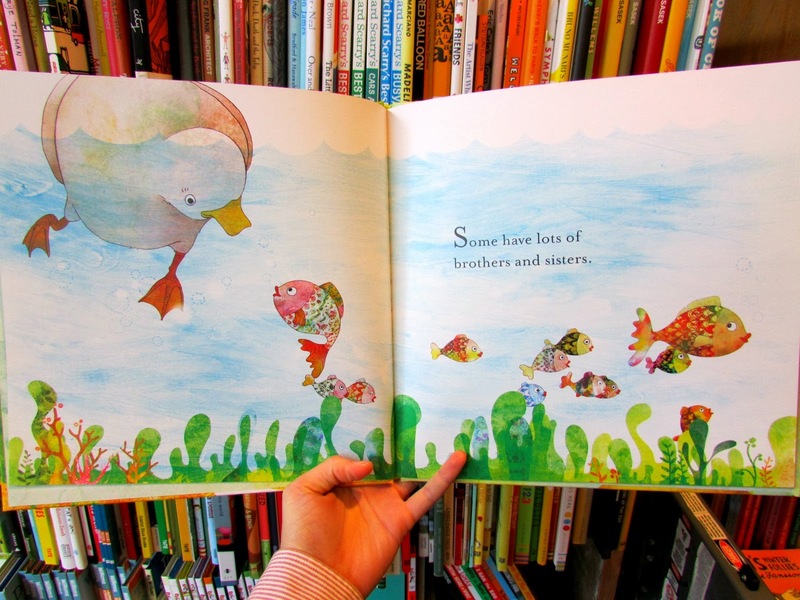 Korean author and illustrator Il Sung Na, author of store favourites The Book of Sleep and Snow Rabbit, Spring Rabbit, brings us more vibrantly coloured illustrations of irresistibly adorable animals in A Book of Babies. 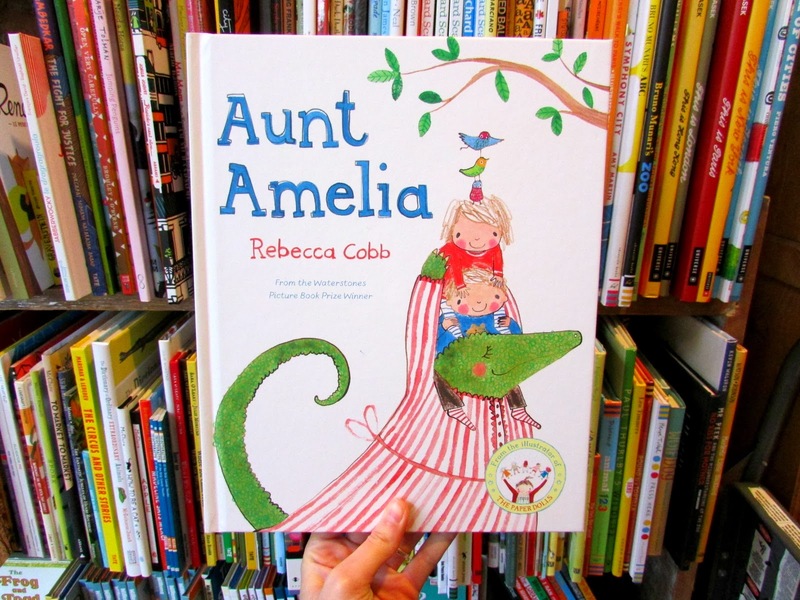 Like in her book Lunchtime, Rebecca Cobb's characters find unexpected fun in something they were sure they didn't like in her new book, Aunt Amelia. 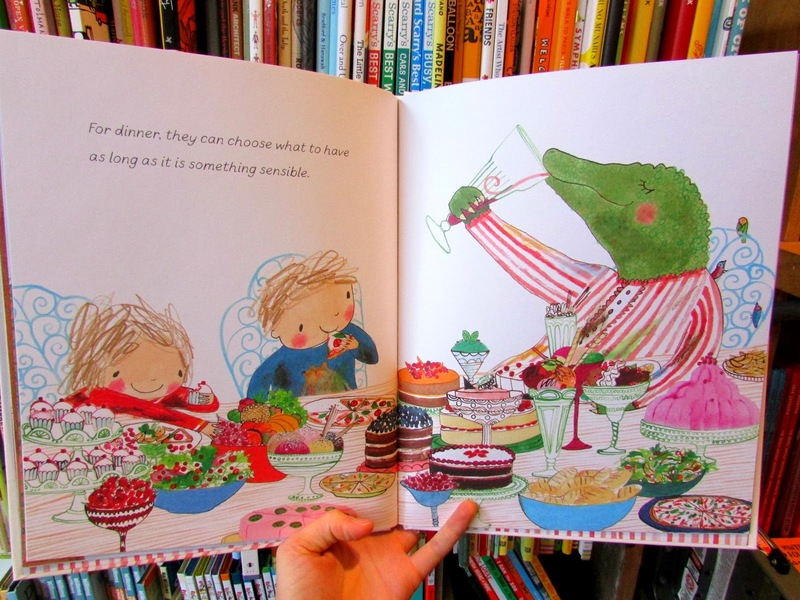 Aunt Amelia pulls a cat in the hat and turns the rules upside-down. 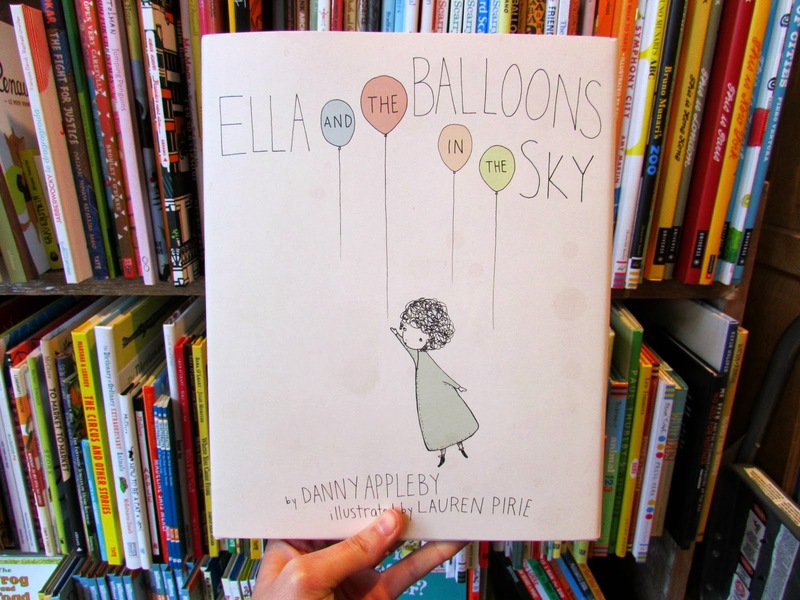 Danny Appleby and Lauren Pirie bring us a touching, unique tale of loss in Ella and the Balloons in the Sky. 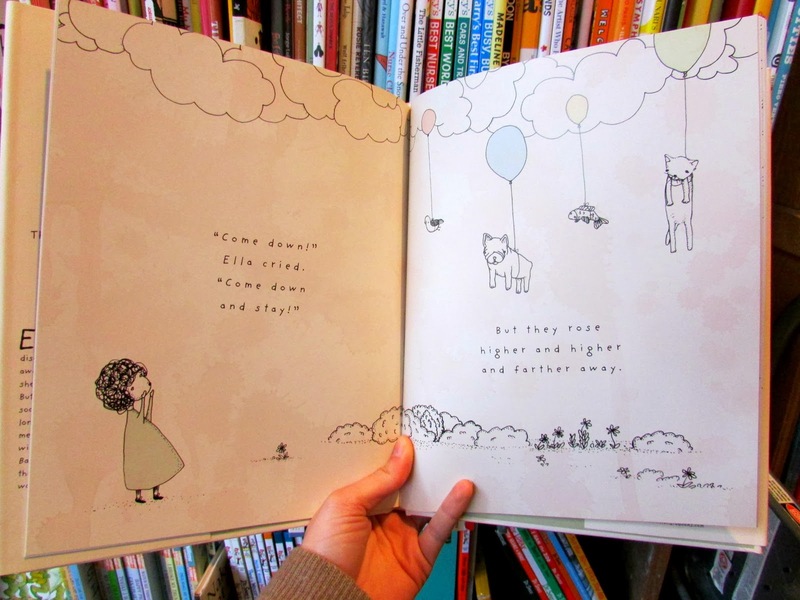 When Ella goes to feed her pets one day and finds they have floated away on balloons, she is distraught, but learns that her tiny creatures will always be with her in her memories.